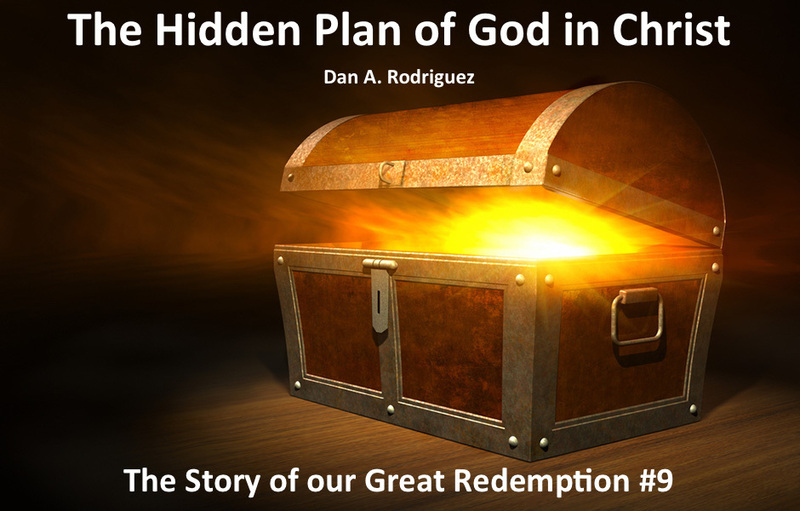 Dan Alan Rodriguez – Prepare the way for the Lord, and make His paths straight. Prepare the way for the Lord, and make His paths straight. 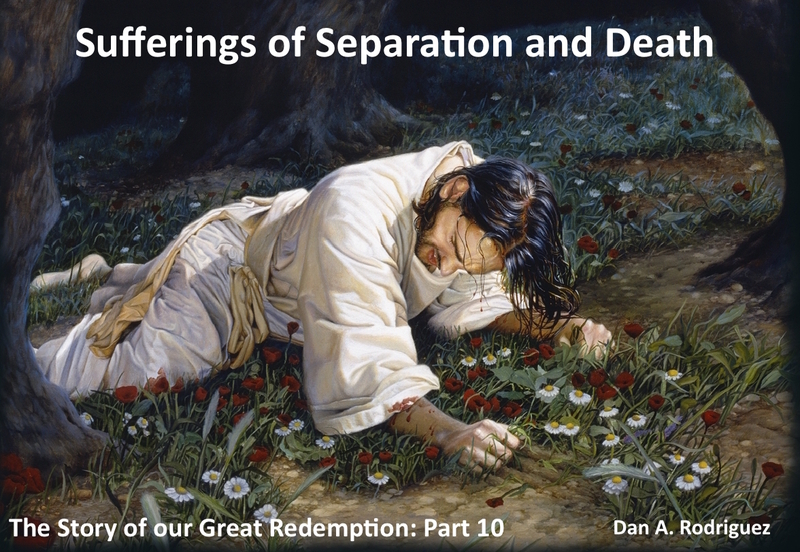 Now, if you have not heard the previous 13 podcasts you may think I am presenting some strange Bible doctrine, BUT these truths are found in the very first message preached after the Holy Spirit fell on the day of Pentecost. Peter and the Holy Spirit thought it to be so important that they didn’t leave out these truths from the inauguration message of the Church in Acts 2. All My bones are out of joint… I can count all My bones(Psalms 22:14, 17 NKJV). Not one movie has ever portrayed this truth. Not one! EVERYbone in Jesus’ body came out of it’s joint on the cross. Have you ever had one joint come out of its joint and felt the excruciating pain it caused? Now imagine every bone in your body suddenly coming out of it’s joint. The extreme pain is unthinkable. Read the verse above closely: Jesus became an object of horror, and His face and His whole appearance were marred to the point that He didn’t look like a human being. The word “marred” means Jesus was disfigured, distorted, maimed, mangled, and deformed on the cross. 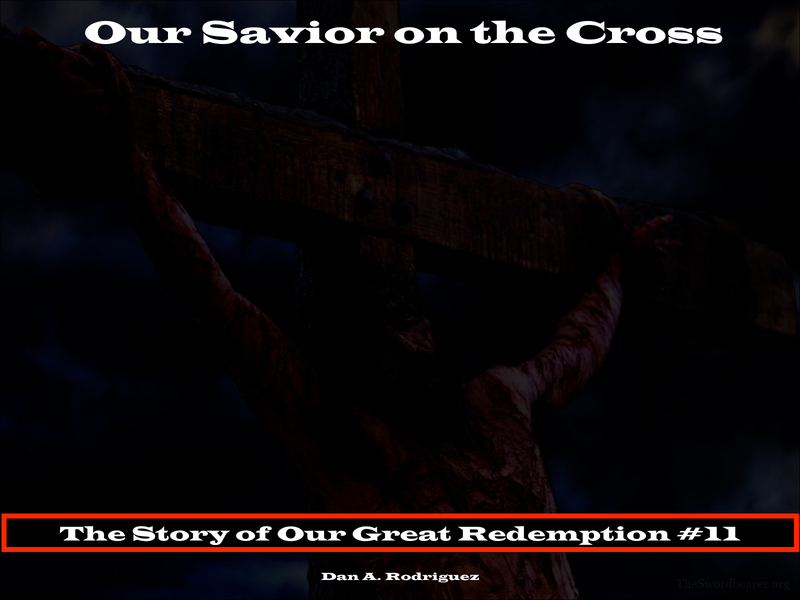 Here that statement that I hope you will never forget: Jesus became a monster on the cross for you and me! Again, no movie representation has ever come close to what really happened on the cross. 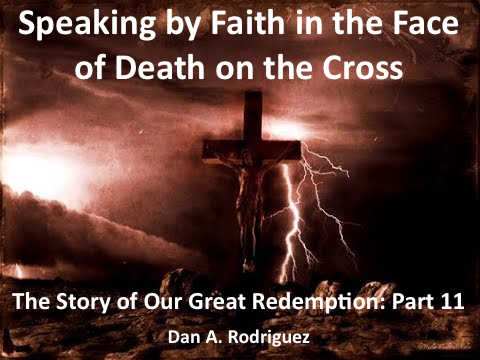 Download the free book that was the basis for most of this study, “The Story of our Great Redemption: Beyond Human Imagination!” That’s the link to get the free 264-page book. I’ve published five different versions on this subject since 1977. The latest 2013 version in Spanish, “Tres Días y Tres Noches en el Corazón de la Tierra” is 290 pages long. That is the most complete version I have ever published. In its pages are many of the extra things I brought out in these podcasts that were not in previous versions. Get the free “Tres Días…” PDF here. Glory to God! 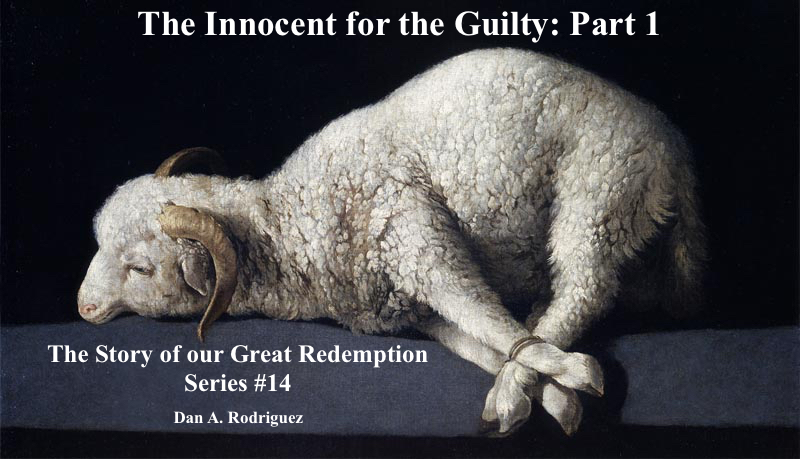 Download the free book that was the basis for most of this study, “The Story of our Great Redemption: Beyond Human Imagination!” That’s the link to get the free 194-page book. I’ve published five different versions on this subject since 1977. The latest 2013 version in Spanish, “Tres Días y Tres Noches en el Corazón de la Tierra” is 290 pages long. That is the most complete version I have published. In its pages are many of the extra things I brought out in these podcasts that were not in previous versions. Get the free “Tres Días…” PDF here. Glory to God! Dan Alan Rodriguez Create a free website or blog at WordPress.com.